A pair of unbeaten teams will mix it up in Carolina; as the Buffalo Bills take on the Carolina Panthers. The Buffalo Bills, out of the AFC East are leading the division. The Bills are the lone team to pick up a win; as they downed the New York Jets 21-12. The Bills go back home after this game to host the Broncos. For Carolina, they are looking to keep the momentum going after they blasted the San Francisco 49ers on the road in Week 1. The Panthers held San Francisco to just a field goal in the win. This is the first of two straight home games for Carolina. The Panthers are -7 over the Buffalo Bills on Sunday. The Carolina Panthers are led by quarterback Cam Newton. The Panthers won their Week 1 game despite just 171 yards passing from the quarterback. 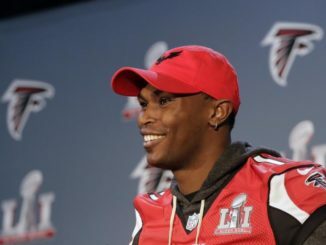 He did finish the game with 2 touchdowns, with 1 to Russell Shepard. The Panthers finished Week 1 tied for second in defense allowing just 3 points. 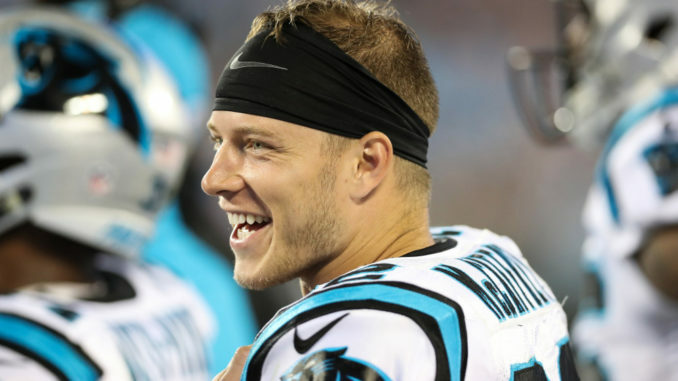 Christian McCaffrey is the exciting new rookie running back for Carolina. He was used on the ground and out of the pass game in the win. Jonathan Stewart was the leading rushing for the Panthers, as the finished with 65 yards on 18 carries. The Panthers rushed for 116 total yards in the win. The Buffalo Bills are looking for their second straight win to start the 2017 season. The Bills were not overly impressive in Week 1, but got the job done against the Jets. Buffalo saw Le’Sean McCoy touch the football 27 times in the win. McCoy is likely to lead the league in carries if he stays healthy in 2017. Buffalo, as a team ranks 1st in all of the league with 190 rushing yards. The Bills quarterback situation has been won so far by Tyrod Taylor. He threw for 224 yards and 2 touchdowns in the Week 1 win. Jordan Matthews was the top receiver for Buffalo, catching 2 passes for 61 yards. The Carolina Panthers are going to have a game plan to slow down the run of Buffalo. The Panthers will get the job done, something that the Jets could not do in Week 1. Offensively for Carolina, even if they are not sharp, as long as Cam Newton takes care of the football. He will do that at home. 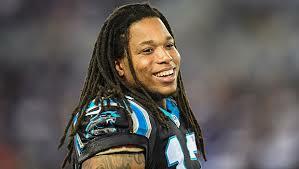 The Carolina Panthers are going to win this game, and win this game big. This probably won’t be a game from the start. Look for the Panthers to win and cover this game. The final bet for the Sunday National Football League game is the Carolina Panthers -7 over the Buffalo Bills. 5Dimes – Bet on the Carolina -7 at 5Dimes. Bovada – Bet on Buffalo Bills +7 at Bovada.